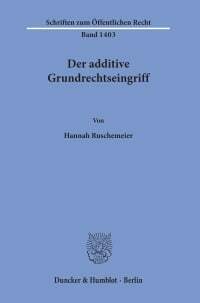 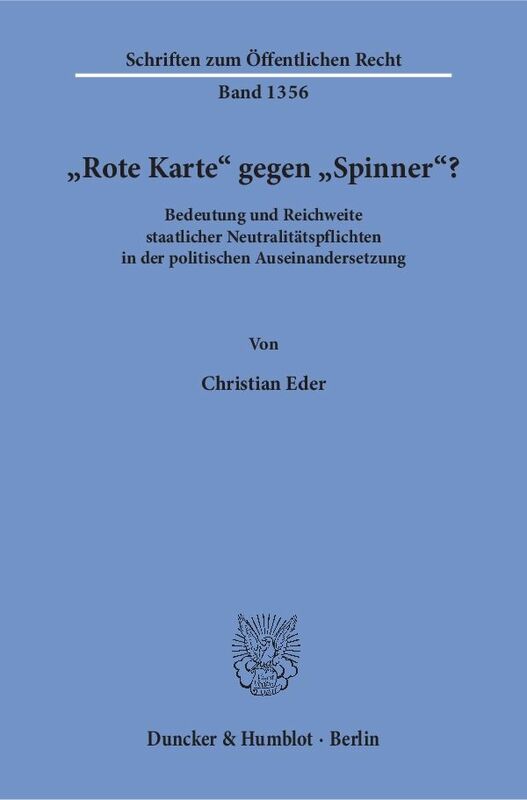 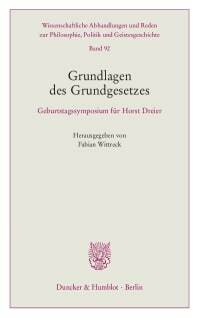 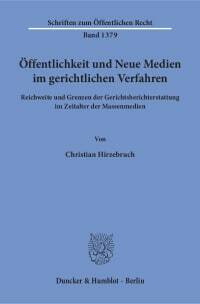 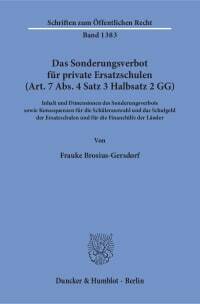 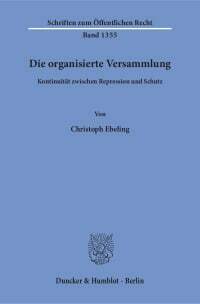 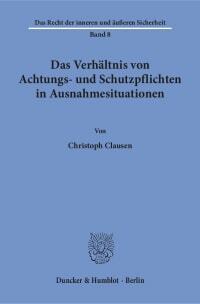 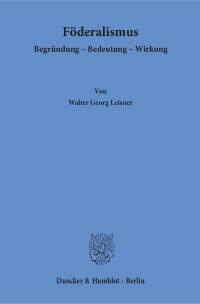 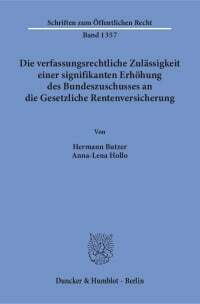 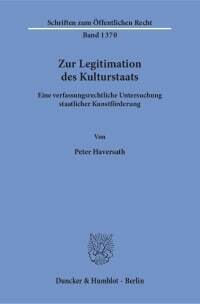 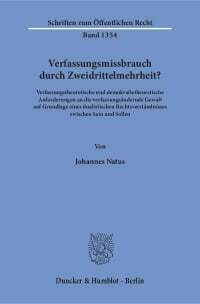 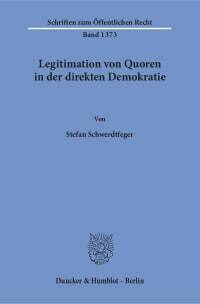 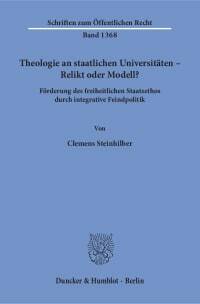 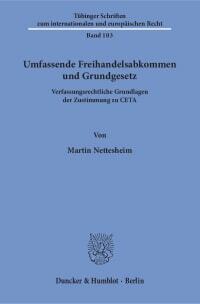 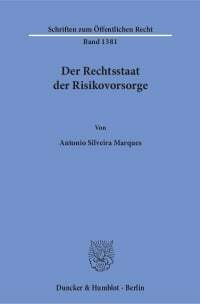 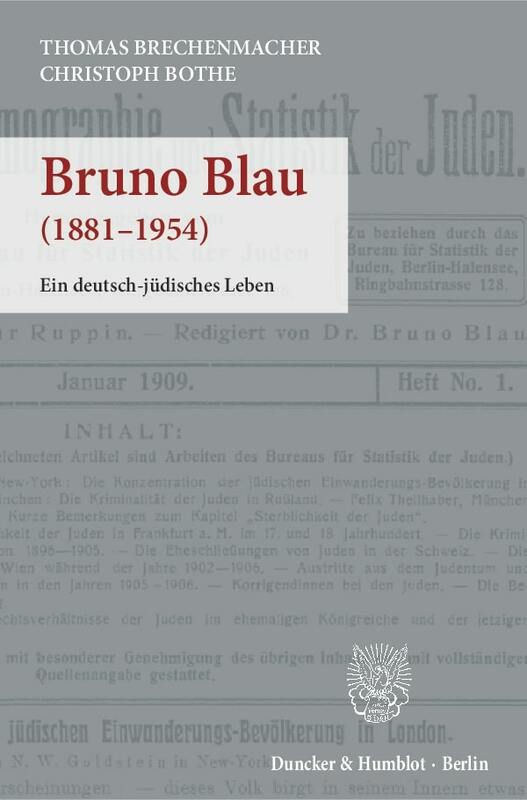 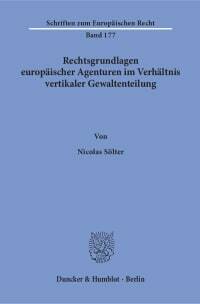 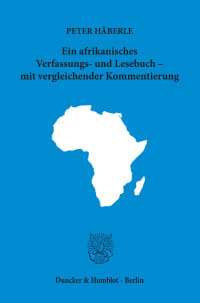 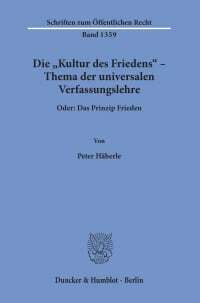 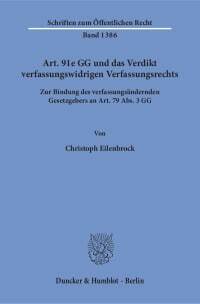 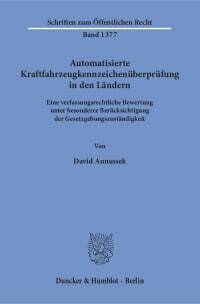 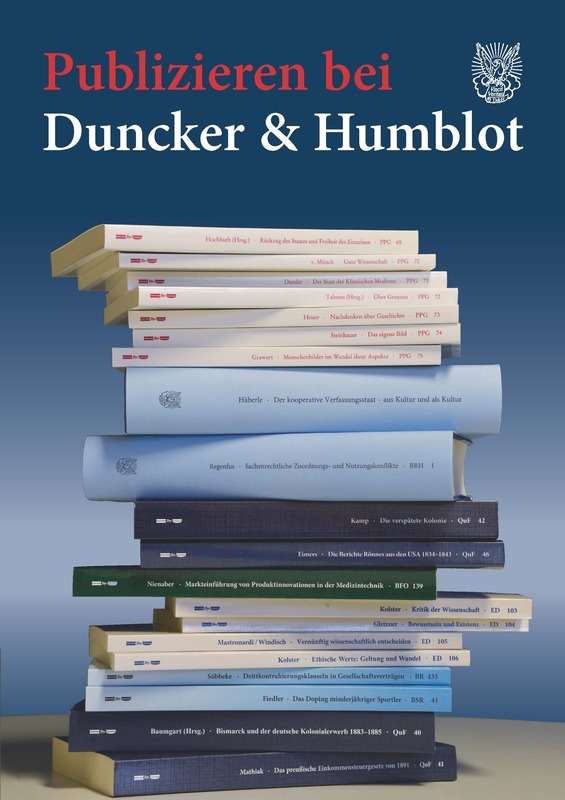 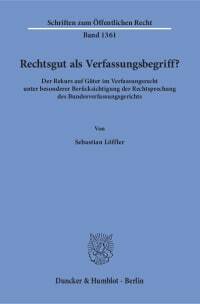 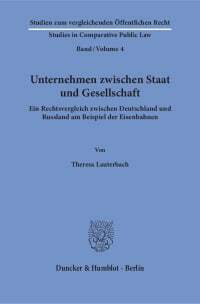 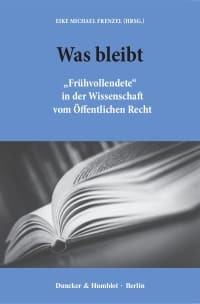 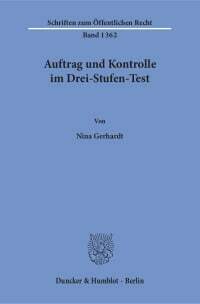 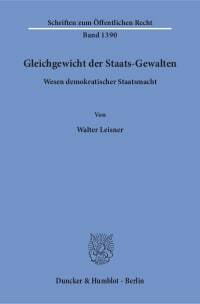 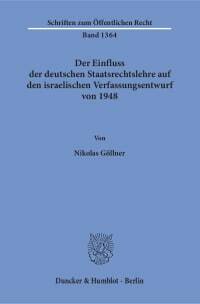 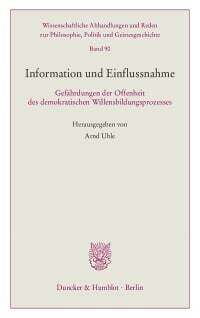 The thesis examines the duties of political neutrality the German Constitution imposes on the Federal President and the Government. 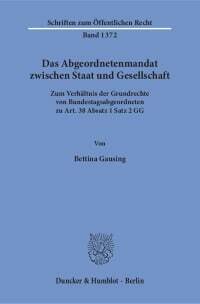 Based on recent rulings by the Federal Constitutional Court, the dissertation identifies several constitutional foundations for the state's duty of neutrality and concludes that both, the President and the Government, are obliged to exercise restraint against political parties. 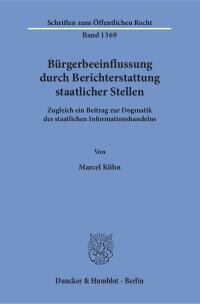 Finally, the thesis points out the in so far remaining scopes of actions for the state authorities.